CHP lowers your utility spending by up to 85%. CHP keeps your power on – even when the grid goes off. Get a FREE, customized Savings Assessment for your project. What Can You Expect from CHP? Combined heat and power, also known as CHP, Cogeneration, or Smart Boiler technology, converts natural gas (or other fuel) into reliable electricity and heat through one simple process. Highland West Energy can customize a solution for your project that provides significant utility savings, added reliability, and unmatched efficiency for a system that delivers the fastest return on investment. Below is more about the benefits you can expect with a CHP system from Highland West Energy. To see even more, visit our CHP Benefits page. Electricity is expensive, and with the ever-increasing demand for it, utility bills have been consistently on the rise. It doesn’t have to be that way. 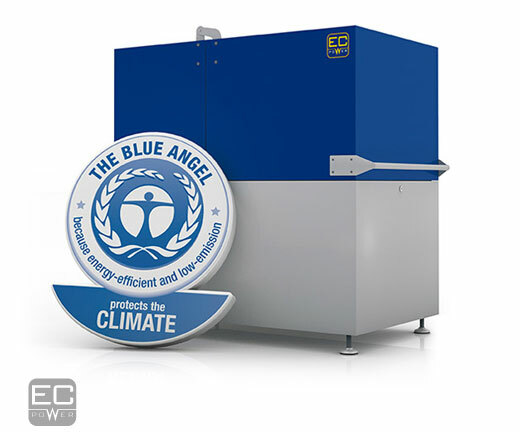 A properly installed CHP system will reduce your utility spending by as much as 85%. Imagine what you could do with all that extra money. Cogeneration systems produce electricity on-site, where it’s used. That means you don’t have to lose power due to distance or grid failures that you can’t control. So keep your operation going with consistent power and let your competition worry about what to do when the grid goes down. Smart boiler technology has been around since 1882. In its 130+ year history, significant advancements have made CHP a cheaper and more reliable alternative to solar or wind-based energy. In fact, with Highland West’s aggressive pricing structure, your return on investment can be counted in just a few short years, instead of the decades other solutions offer. Because CHP is much more environmentally friendly than coal and other wasteful electricity production methods, there are several Federal and state programs that offer lucrative financial incentives for becoming more efficient. Highland West Energy can help you find the ones that help you most and get you an even better ROI. Trust the leaders in smart boiler planning and installation. With a diverse product line and cutting-edge engineering, you can be sure Highland West Energy will customize a solution to your project that provides reliable heat and energy and keeps more money in your pocket. Here are a few of our most recent installations and the savings they enjoy. To see more, visit our Project Profiles page. AmericInn – Rexburg needed to replace their boiler system with something more reliable and cost-effective. Highland West Energy installed two Lochinvar XRGI 22.5 kW systems that supply the hotel with 66% of its electrical and 100% of its hot water demands. With this system in place, the hotel saves over $500 a month on utilities. The Riverside Hotel needed to replace their old boiler system that was beginning to fail. 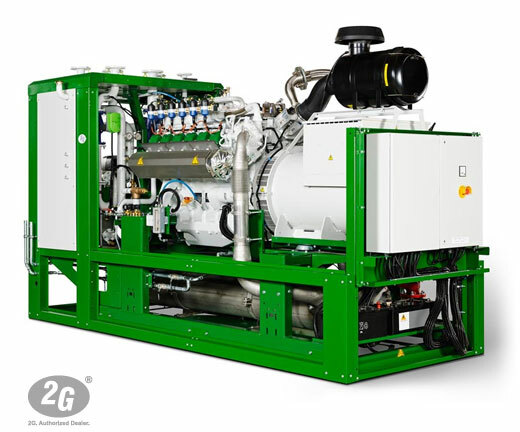 Highland West Energy determined that a 2G patruus 400 kW CHP unit would be their best fit to deliver 88% of the hotel’s electrical load and 78% of its thermal demand. This unit will deliver over $3 million in savings over the next fifteen years. The Towers II student housing project was a new build. Knowing how competitive the housing market is in Rexburg, the owners wanted to offer a utility solution that was ultra-reliable and inexpensive since the students pay their own utilities. Highland West Energy installed Yanmar 5 kW and 10 kW micro CHP units that keep the power cheap, hot water in excess, and even sustain a snowmelt system under the building’s walkways.